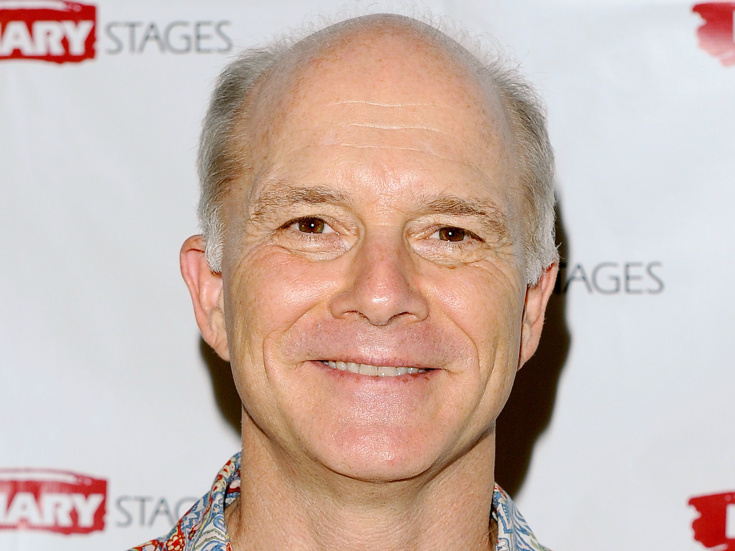 Broadway veteran Dan Butler will take on the role of Lenin in the upcoming Broadway revival of Tom Stoppard's Tony Award-winning play Travesties. Butler completes the company of the production directed by Patrick Marber, slated to begin previews at the American Airlines Theatre on March 29 with an opening scheduled for April 24. Butler replaces the previously announced Nicholas Woodeson, who has departed the production due to scheduling conflicts. Dan Butler has been seen on Broadway in Twentieth Century, Biloxi Blues and The Hothouse. His extensive list of off-Broadway credits includes The Only Worse Thing You Could Have Told Me, True West, The Lisbon Traviata, The Weir and Toast. Butler's small-screen turns include the role of Bob "Bulldog" Briscoe on Frasier, which earned him three Screen Actors Guild Award nominations as a member of the hit sitcom's ensemble. Butler joins a Travesties cast that includes the previously announced Tom Hollander as Henry Carr, Peter McDonald as James Joyce, Seth Numrich as Tristan Tzara, Scarlett Strallen as Gwendolen, Sara Topham as Cecily, Opal Alladin as Nadya and Patrick Kerr as Bennett. Travesties focuses on Henry Carr (Hollander), who reminisces about Zürich in 1917 during World War I. The play follows his interactions with Tristan Tzara (Numrich) during the rise of Dada, James Joyce (McDonald) while he was writing Ulysses and Lenin (Butler) leading toward the Russian Revolution. The Travesties creative team will include Tim Hatley (scenic and costume design), Neil Austin (lighting design), Adam Cork (sound design and original music) and Polly Bennett (movement). Travesties will play a limited engagement through June 17. Tom Stoppard's stirring drama returns to Broadway starring Tom Hollander.